What goes up must come down, but—UGH—it seems the opposite is also true. Just when you were getting used to avocados being an affordable staple in your weekly grocery haul, things have taken a turn for the worse: Your favorite green fruit is about to get a lot more expensive. It might not be long before a single avocado costs at least $2 at the supermarket. 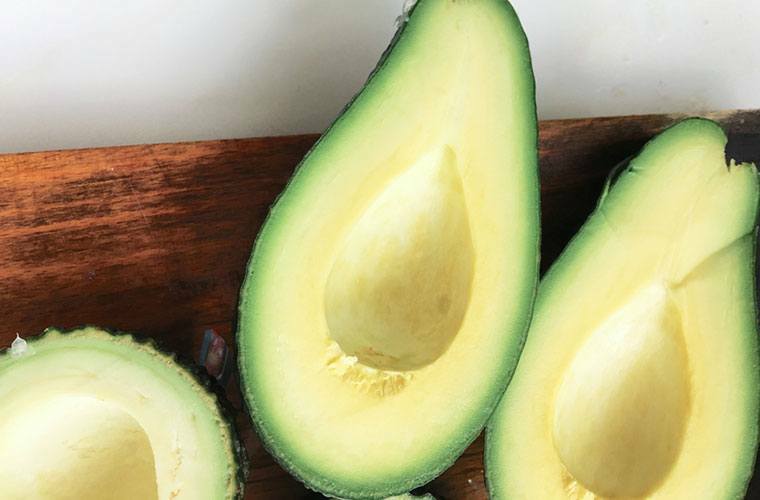 Due to the extreme heat in California last summer after already-damaging years of drought, there’s a shortfall in avo production—and that means prices are jumping higher than your go-to fitness move. A Sacramento-based wholesaler says at this time last year, he could buy a box of 60 avocados for less than $60, and as low as in the $40 range. Now the same amount costs $80—or $1.33 a piece, up from between 80 and 98 cents. According to the Los Angeles Times, that means it might not be long before a single avocado costs at least $2 at the supermarket. There is a silver—er, green?—lining, though: It’s still not super likely that your avocado toast habit will preclude you from buying a house someday (but, y’know, moderation is always key). Eat up all the avocados you can while the price is still right, in the form of Trader Joe’s new yogurt and this chocolate bar.